We’ve all been there. Attending a class we don’t want to, thinking of something else. Something more fun we could’ve been doing instead and wondering how can we tune off from the teacher’s voice completely. Out of a sudden, an idea strikes. Suddenly, there’s a pencil in our hand, pointed towards a notebook. Slowly, we make the first line in an effort to convey a random idea from our mind and until we realize, the whole page is inked and we’re absent from the class completely, thinking about things to draw. Getting away from the class physically can result in all kinds of punishments, such as a ton of homework. However, mentally you have the freedom to wander wherever you want to. You can go to a more enjoyable place which is a sure way of getting through your least favorite subject in school without being punished. 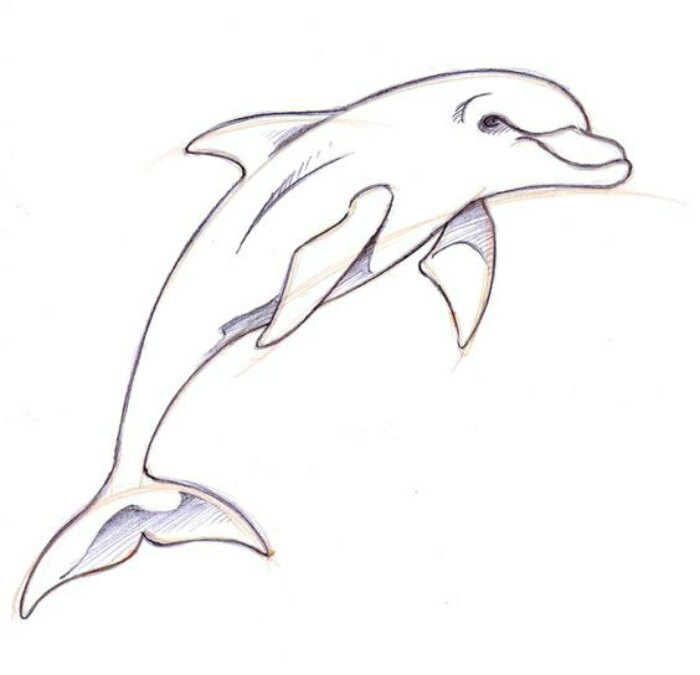 Drawing is one awesome activity that can do the trick. Despite being a distracting activity that keeps you occupied during the class of boredom, drawing can also boost your creativity and help you find your inner Picasso. 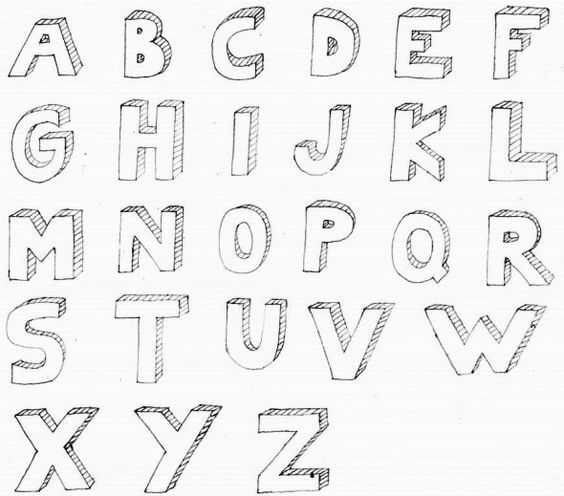 “What should I draw?” is a question that gives a hard time to many students. While it may the obvious choice to draw whatever flows your boat, sometimes our minds crave for some other list of things to draw besides our own to get our creative juices flowing and our pencils moving. For that purpose, I provide you with a list of 10 ideas for things to draw on paper the next time you’re bored in school. Easy, simple, cool. A doodle is a collection of small and meaningless lines, dots and objects that together can make a hell of a notebook page (like the picture above). Abstract figures are quite common and they all look awesome. 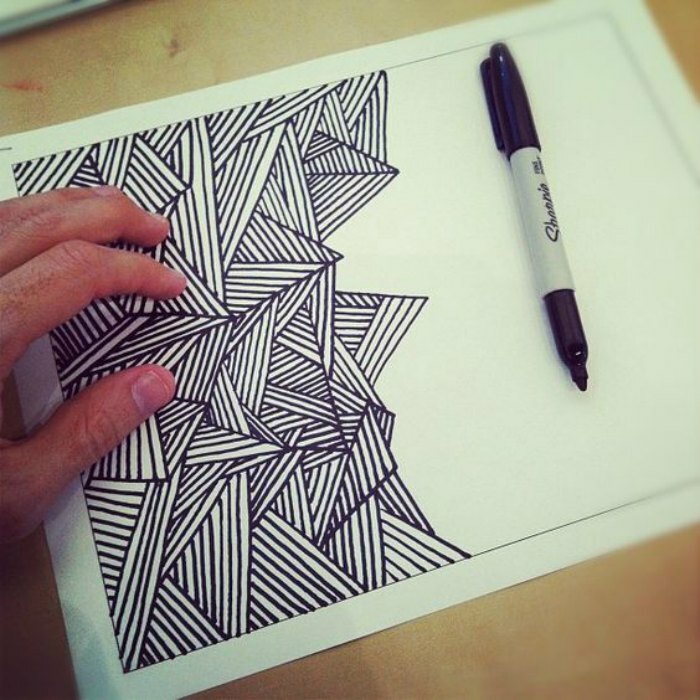 Start your piece of art by drawing a single shape without any meaning. Then another one. After 15 minutes of drawing, you’ll start noticing that your random shapes and figures actually look like one and you’ll get inspired for its final look. Extra creative juice? Then give the world’s most successful comic strip publishers a run for their money. Create your characters, think of a story and put them into action. You can star in your own comic strip and the story could be your own life story. Daily school struggles, family events, failed romance and what not. If you think it’s hard to do this, it only means that you’ve never tried. 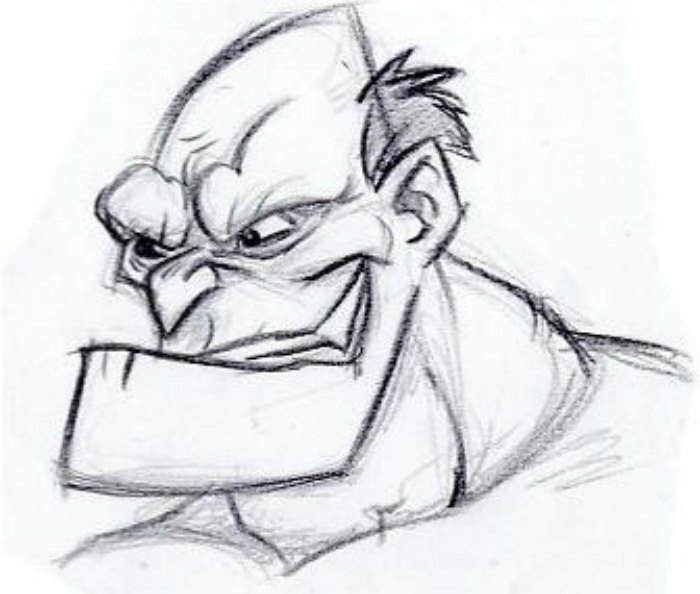 Drawing caricatures may not be an easy task, but it certainly is worth trying. These rendered drawings with one of the person’s features exaggerated can make every normal-looking person look weird, including Donald Trump (as shown in the image above). 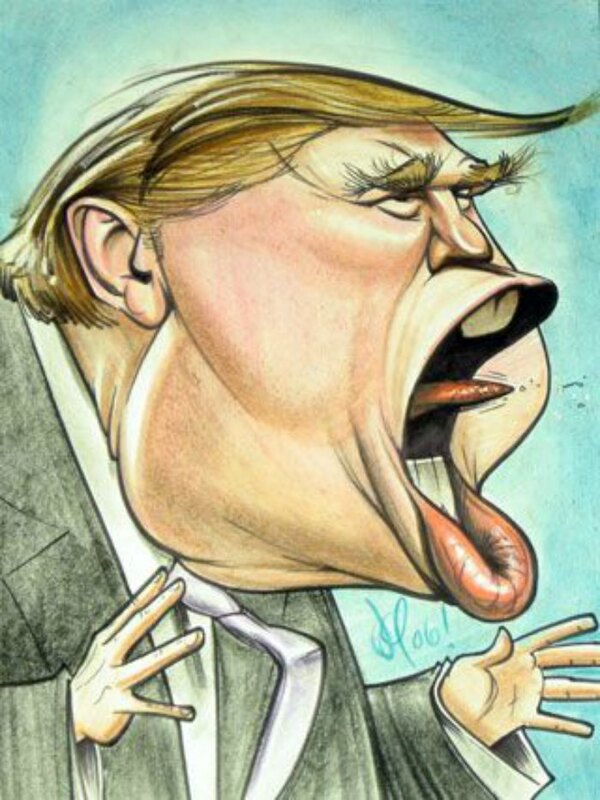 He is completely normal, but in the caricature, his mouth is exaggerated because he’s doing a lot of “locker room talks”. You think you know superheroes? Try and draw the logos of your favorite superheroes and villains from Marvel and DC. Designing your own superhero logo and suit is definitely not a project that can be completed in less than an hour (or is it? ), but drawing existing superhero symbols surely can. Mix your favorite logos into one and who knows, maybe you’ll come up with your own superhero logo that can be featured on the front page of a comic book one day. 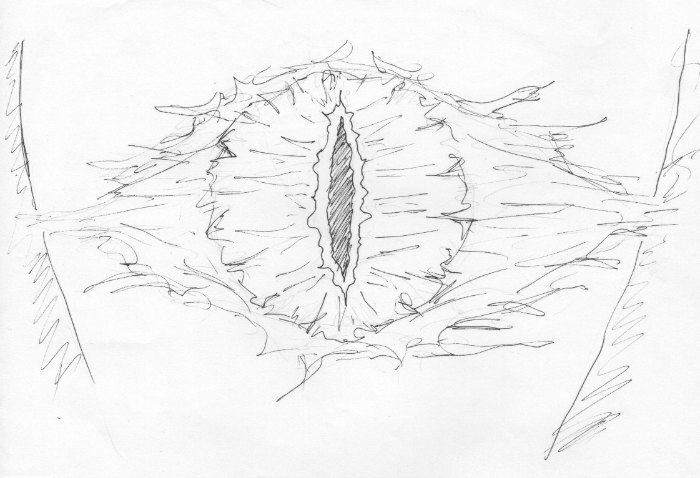 If you are a die-hard fan of “The Lord of the Rings” who still have nightmares about the Eye of Sauron, one way to get rid of it is to draw it on a piece of paper and tore it apart. It might seem like an impossible task, but think about all the time you’re going to waste. In the end, destroy Sauron yourself and show him who’s the one to rule them all people on Earth. A 3D illustration may be one of the most challenging things you can draw to kill time, which is why it can perfectly distract you from your teacher’s lectures. If you are a bit narcissist, you can draw your name in 3D on the front page of your book or notebook. However, you can draw literally anything in 3D: your crush’s name, your city name, your favorite cartoon character, etc. Whatever flies your flag. For many, eyes are the most noticeable feature on a person’s face. Drawing eyes is one of the most popular things to draw and they have been the breakthrough moment of millions of wannabe-painters around the world. Many famous painters have stated if they draw the eyes of a person correctly, they can draw the portrait more precisely. 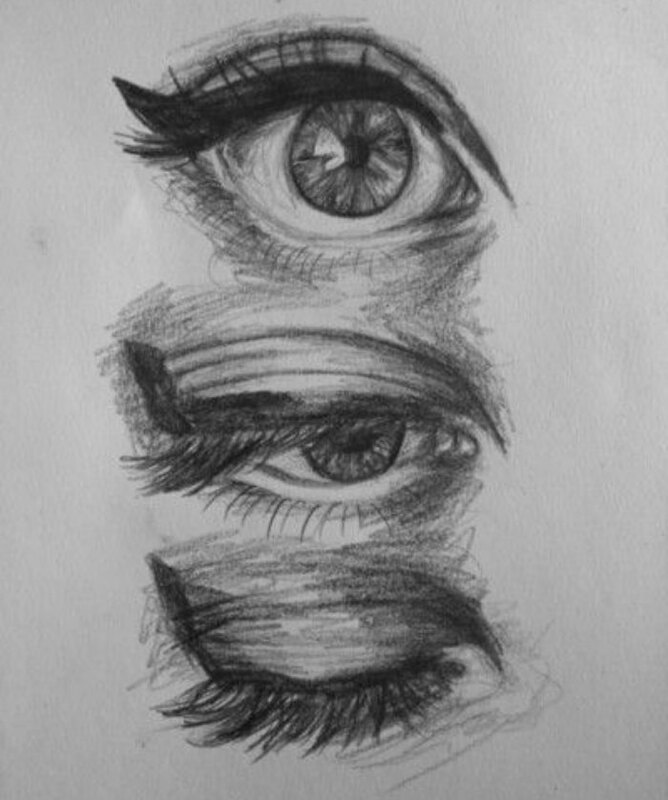 This means that, if you learn how to draw eyes during your least favorite classes, you’re more likely to complete a portrait one day. Tom, Jerry, Mickey Mouse, Pink Panther or your pet that is waiting you at home, sketch your favorite pet, as it’s the cutest kind of drawing of all the cute things to draw. Responsible pet owners always think about their pets and feel lonely when they’re not around. Luckily, drawing a pet is very easy, as all you have to do is visualize your pet and get your pencil moving. Whenever you start feeling lonely, sad, angry or depressed, just take a look at your favorite pet drawing and it’ll all be all right. 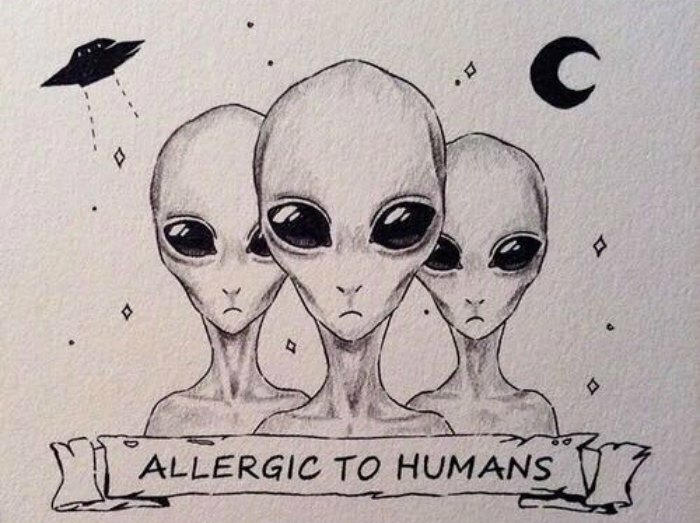 Have you ever thought that aliens could hate humans too? No. Because you only think about yourself. Anyway, what do you think about aliens? Do you think they exist? Are they friendly? Do they look like they all describe them (as if they have ever seen one)? You must have an opinion about them. Use it to draw the way you see these amazing extraterrestrial creatures the next time you’re bored in school. If you think you can handle the pressure and the fear of getting caught drawing your professor, this is a challenge to suit your taste. A professor you can’t stand for any reason? Draw them as the ugliest, scariest, creepiest and most disgusting looking person in the world. Let go of all those negative feelings you have towards that professor while you’re killing time on his class.